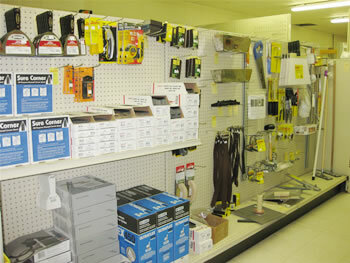 Inside Fidelity Builder Supply you will find a large array of tools for every project. 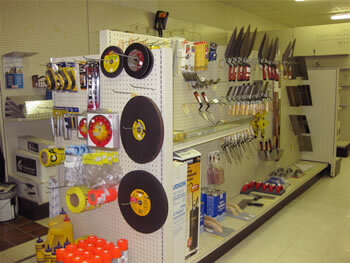 Need a specialty tool in a hurry? No problem, we’ll special order it for you and ship it directly to your home, office or jobsite.